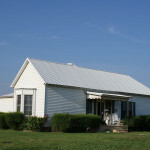 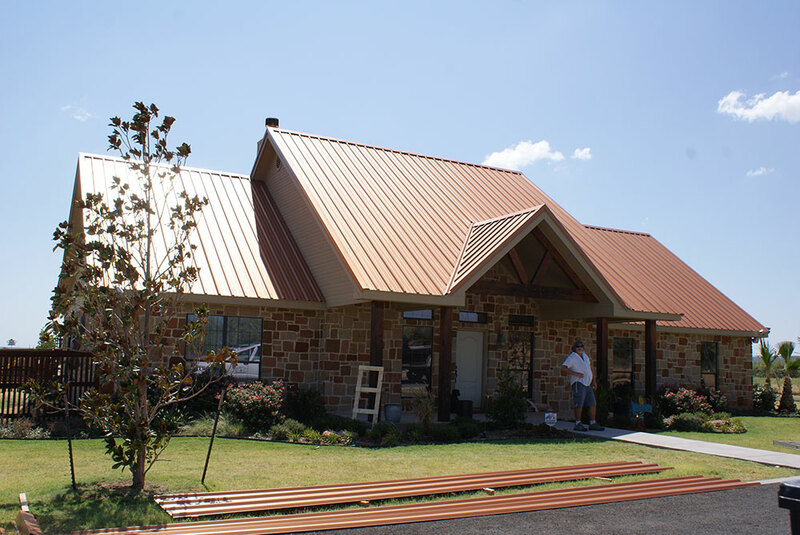 Have you researched roofing options, compared pricing, and weighed the costs verses the benefits of owning a metal roof? 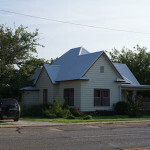 If so, fantastic. 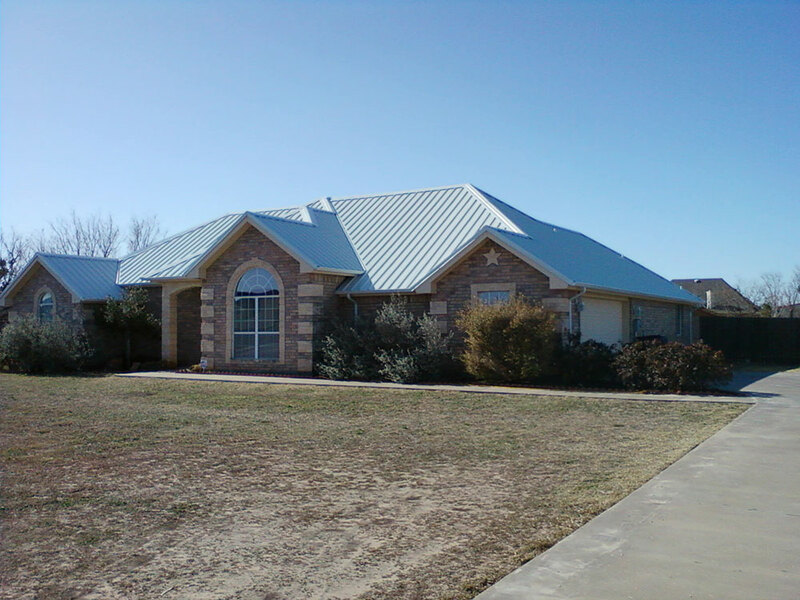 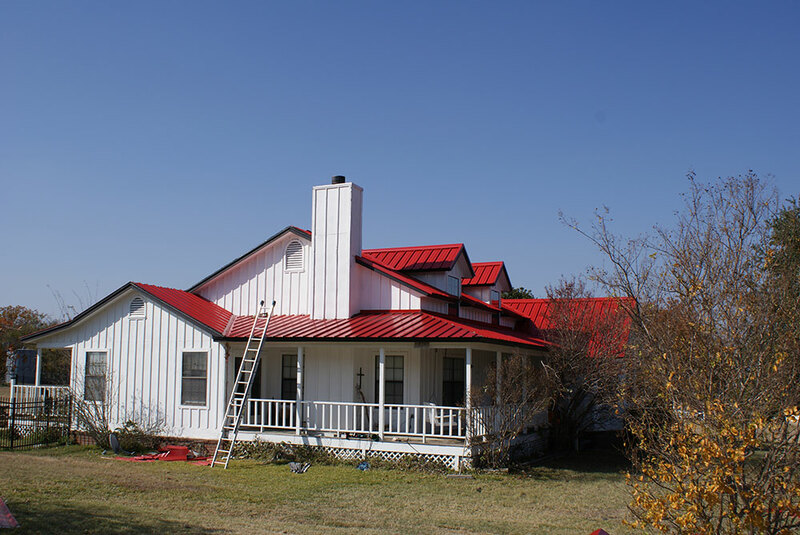 You know why metal roofing is a superior choice. 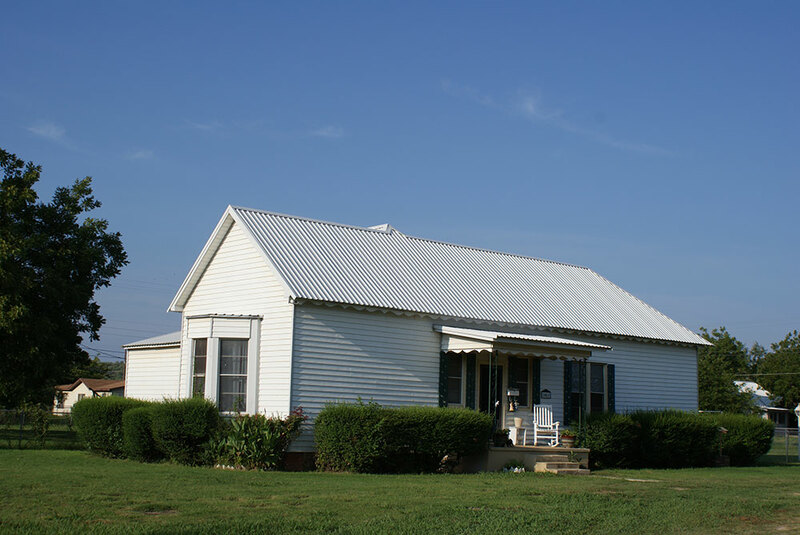 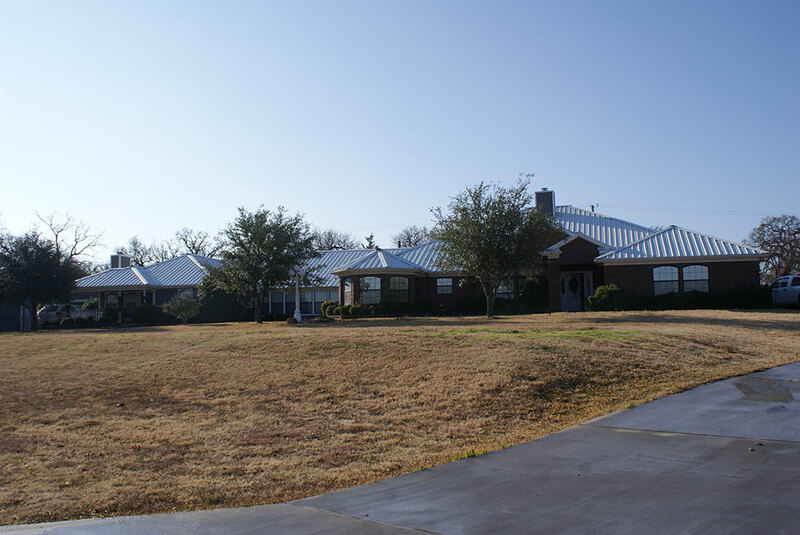 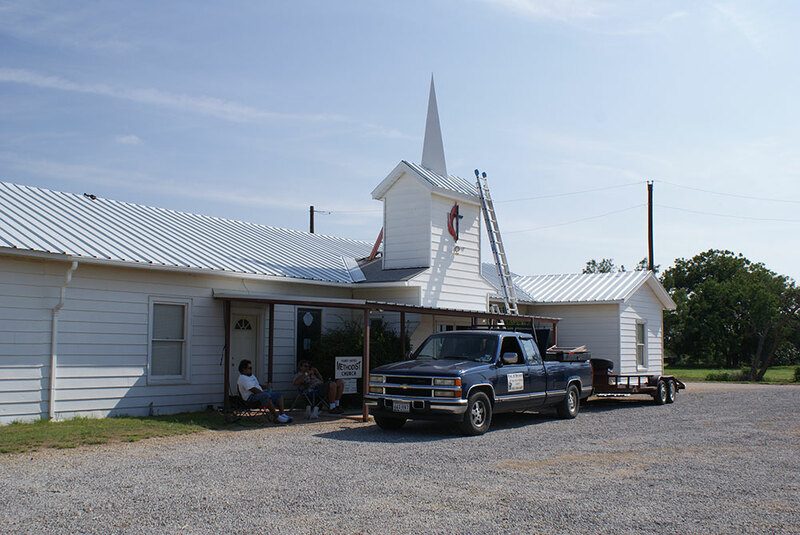 Of course, there are more benefits to having a metal roof, and we would be more than happy to discuss them with you. 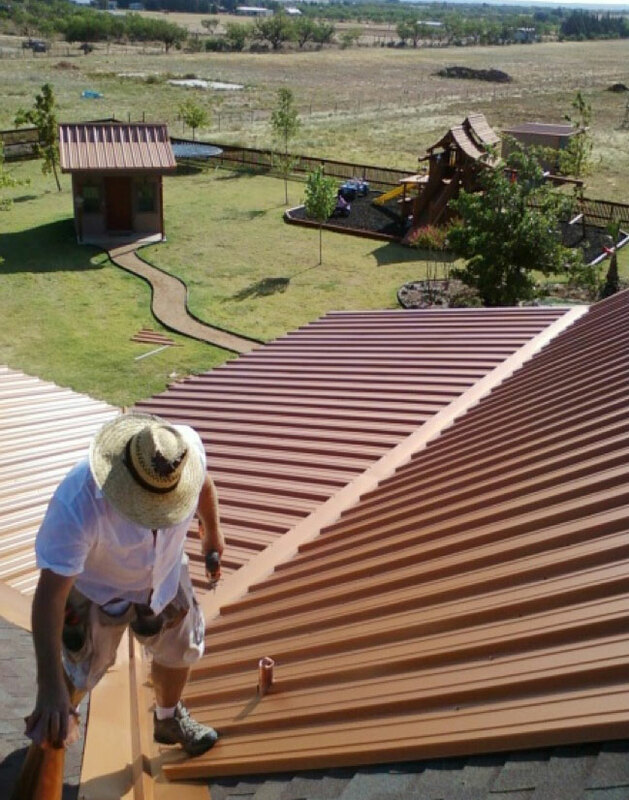 Whether this is going to be a roof on a new construction project, or a complete redo of an existing roof, please consider Pat O’Brien Metal Roofs. 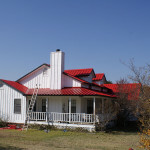 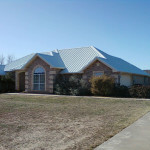 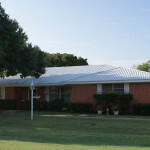 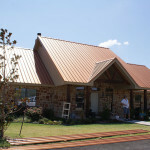 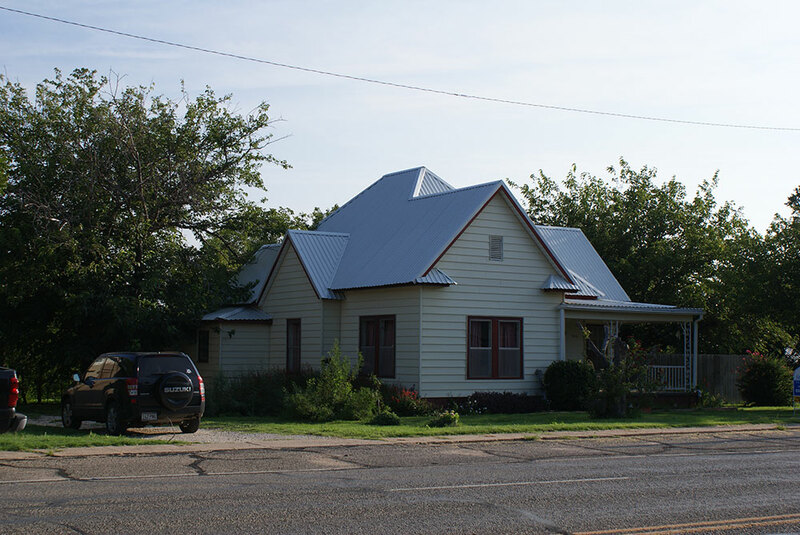 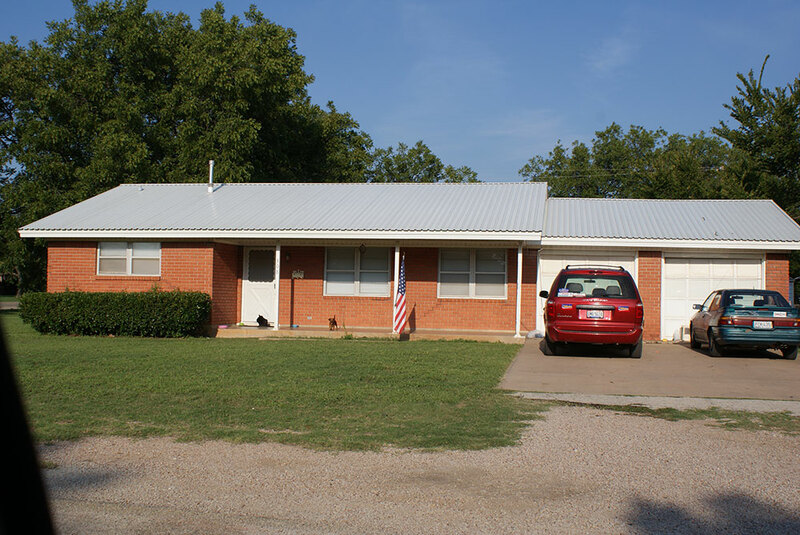 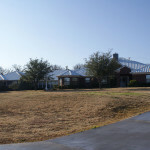 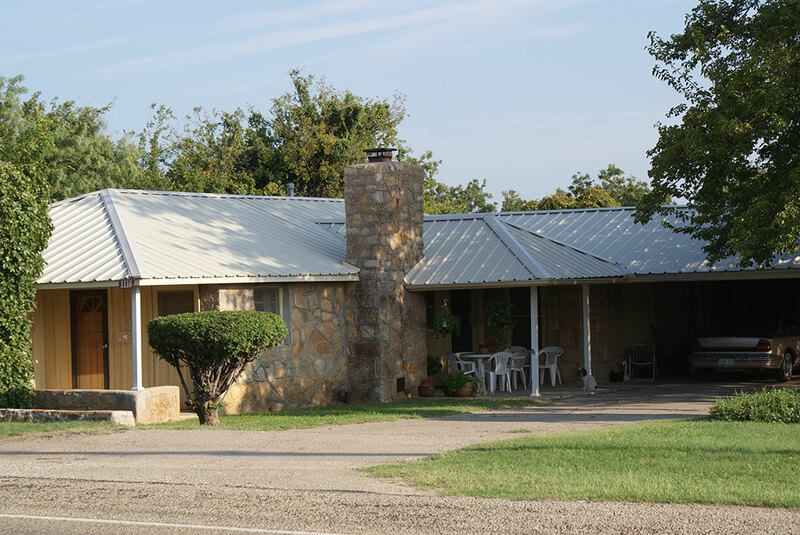 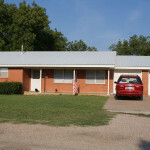 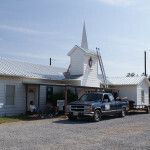 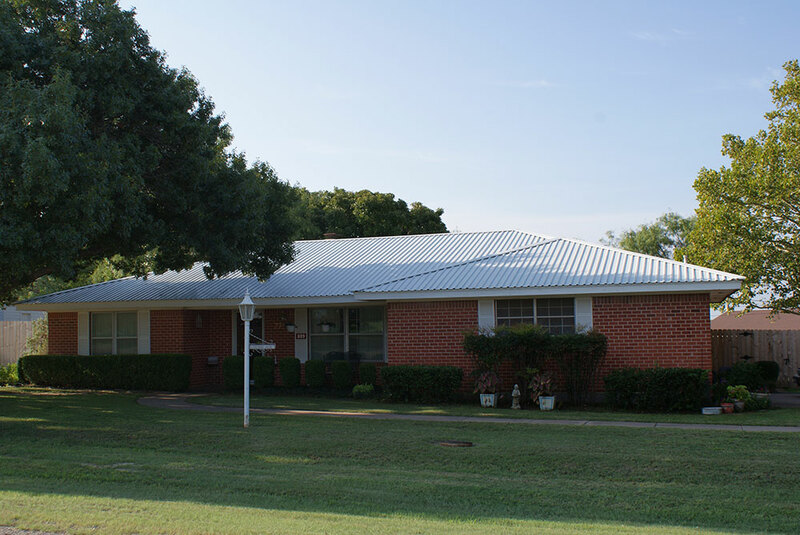 Call 325-518-5057 for an estimate on your roofing project. 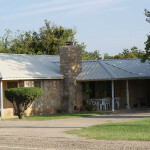 What Do You Need Info On?